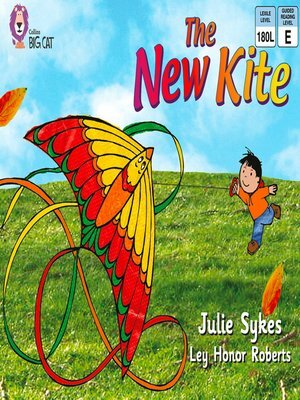 This story with a familiar setting is about Lenny's family who go to the local park to fly his new kite. Lenny takes great care to hold on to his kite, but then Mum has a turn. She holds on tightly too, but trips over the dog, and falls into the pond. The other children try to help, so they all arrive home soaking wet and muddy! â?¢ Yellow/Band 3 books offer varied sentence structure and natural language. â?¢ Text Type - A story with a familiar setting. â?¢ The storyboard on pages 14 and 15 provides an opportunity for children to retell the story in their own words. â?¢ Curriculum links - Science: pushes and pulls. â?¢ This story is paired with a non-fiction book on the same theme: The Wind by Monica Hughes (Band 3/Yellow).